Dr. Prater's goal is to maximize the benefits of orthodontics by creating a beautiful smile that is in harmony with your facial structure, enhances proper chewing function, and improves your self-esteem. 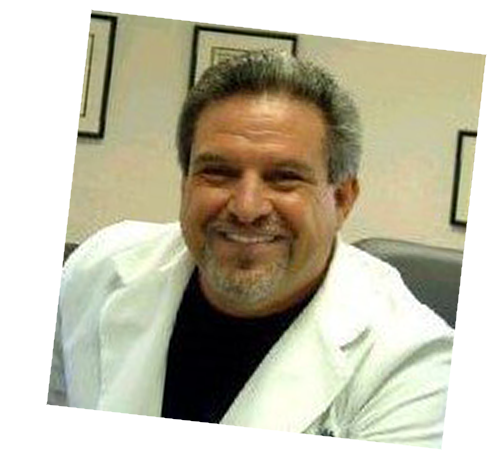 Dr. DeAlba is committed to providing the very best that orthodontics has to offer, all while creating personal relationships and exceeding his patients' expectations with fantastic results. Does your smile reflect the real you? Show off your smile today! At Rancho Del Rey Orthodontics, we understand the effect of a beautiful smile on your health, self-esteem, and attitude, which is why we dedicate our lives to giving our patients the beautiful, straight smiles they deserve! Our orthodontic specialists, Dr. Shahrzad Prater and Dr. Alfredo DeAlba, welcome children, teens, and adults to take advantage of traditional braces, clear braces, and Invisalign® clear aligners! Our team goal is to provide personalized service in a comfortable, stress-free environment. We specialize in helping patients of all ages achieve a beautiful, confident smile. We provide you the compassionate, personalized care you deserve at each visit. Please feel free to schedule an appointment at our Chula Vista orthodontic office and start living your life with a smile!